Here is the new video for ‘Envy’, by the not-exactly-a-band Breton. I’m a massive fan of contrasts, so it’s not a surprise that I was immediately caught by the apparent dissonance between the lyrics and the summery, feel good tone of the track. It’s a little shot of energy, drink it without moderation! Do you know Breton? They’re not exactly a band – apparently these Brits describe themselves as “a multimedia arts collective spawned by squat culture” and they work not only on their dark, intricate music but also on indie film, remixes and other experiences conducted at their very own BretonLABS, in London. Their debut album was pretty much amazing, so my expectations for the second one are very high. 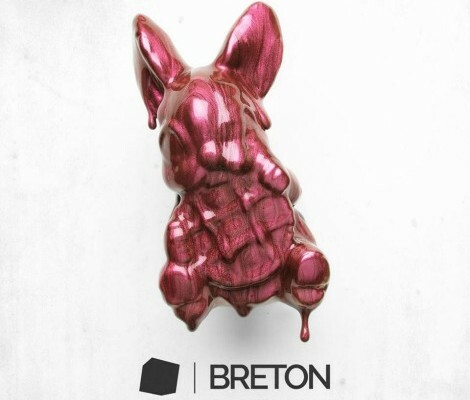 For now, Breton are only giving away a new track and video and I can definitely say they left me wanting more.